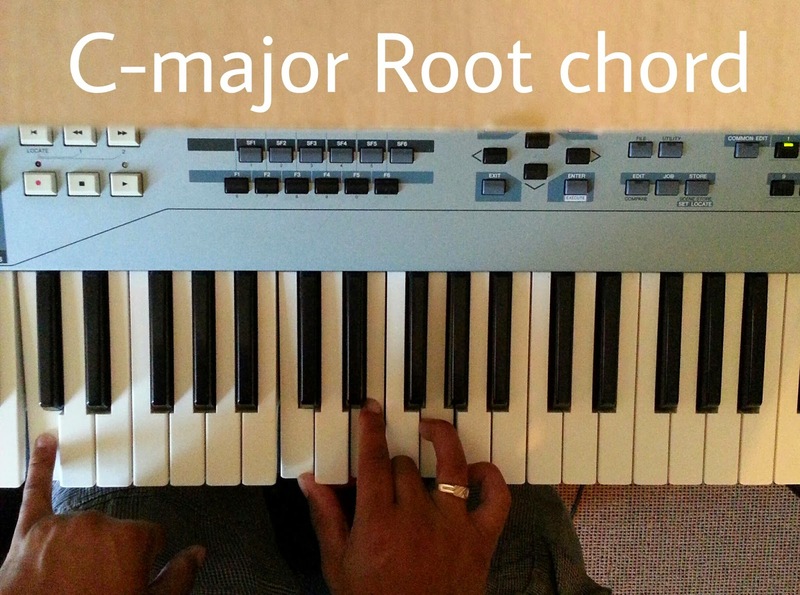 When learning to play the piano, the most important part would be to know chords. The more chords you know and UNDERSTAND, the better your chances of learning how to play and master any song. 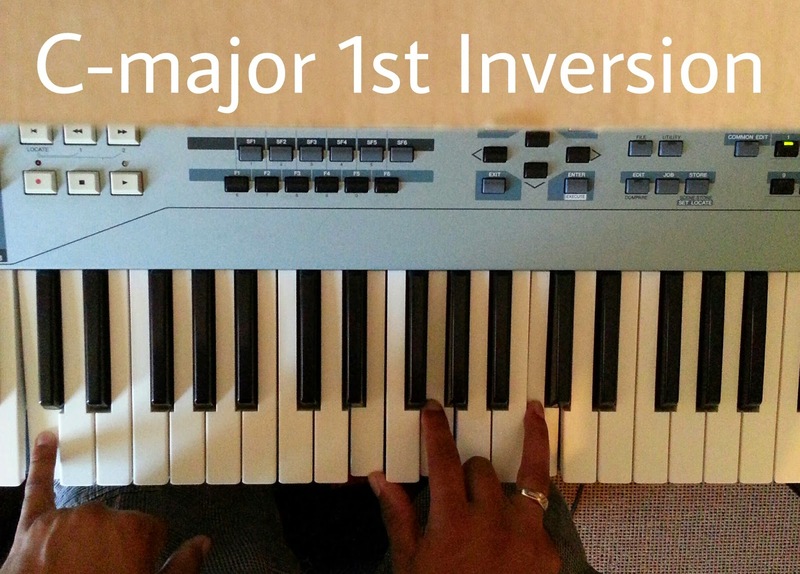 With the above chords, you are able to create different tones for the 1 chord. A good progression to practice with this is the 1-4-5 progression. You can play 1 with all 3 chords, and progress to 4, then 5. Here is a sample video that illustrates what to practice. 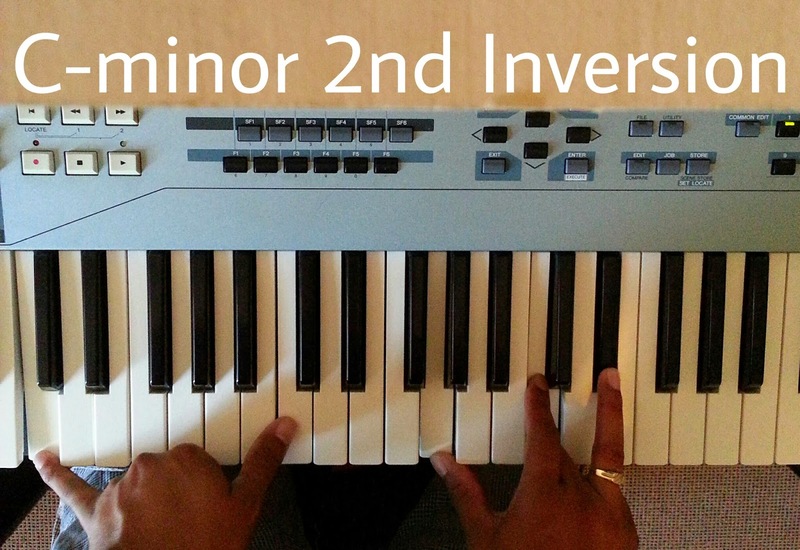 Also remember to practice this in all 12 keys. Enjoy!